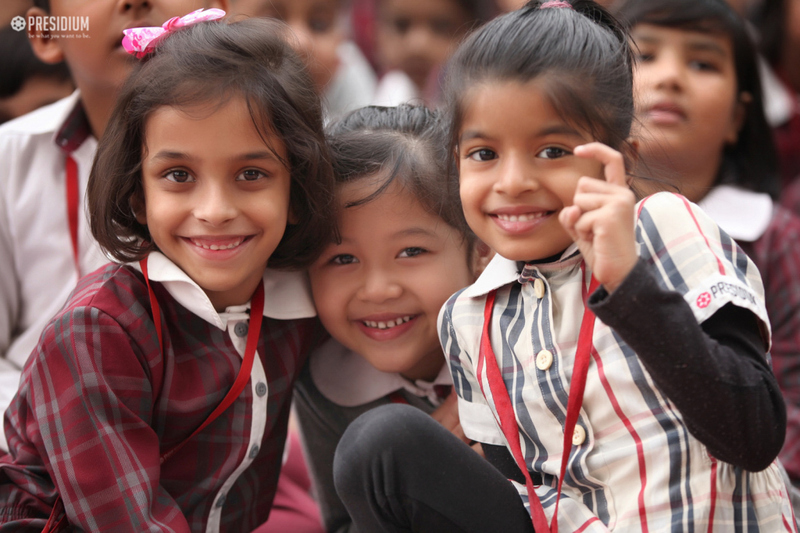 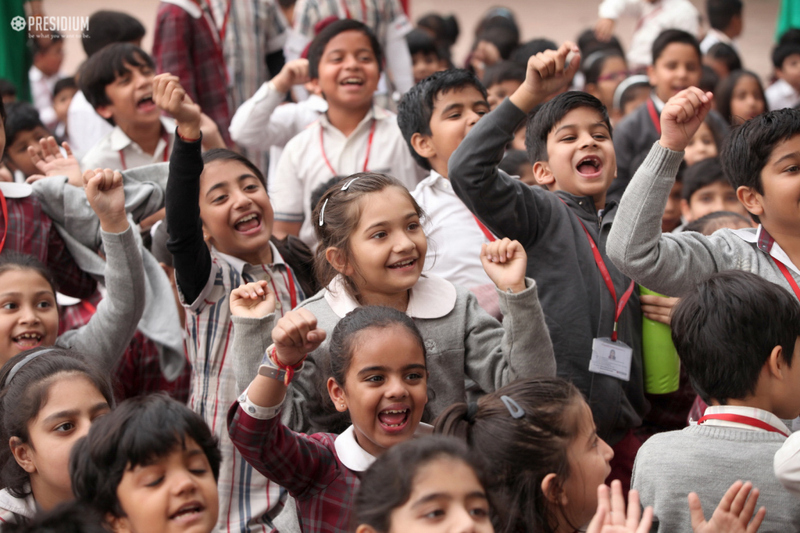 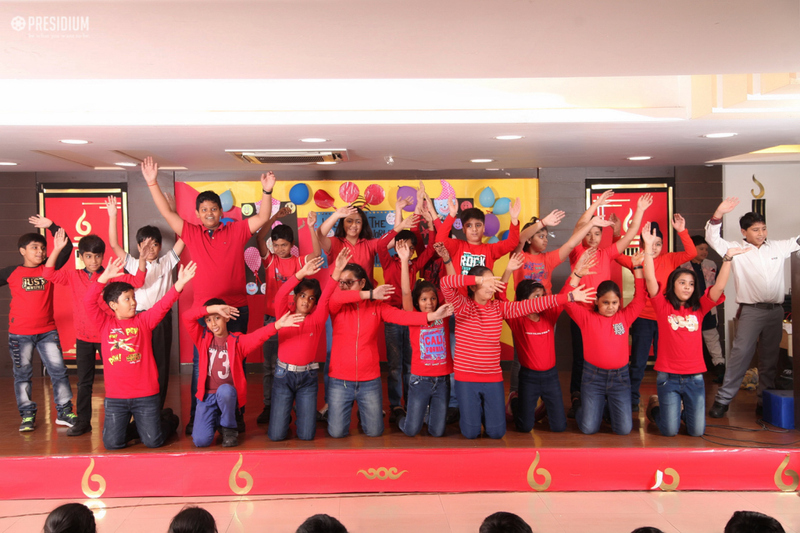 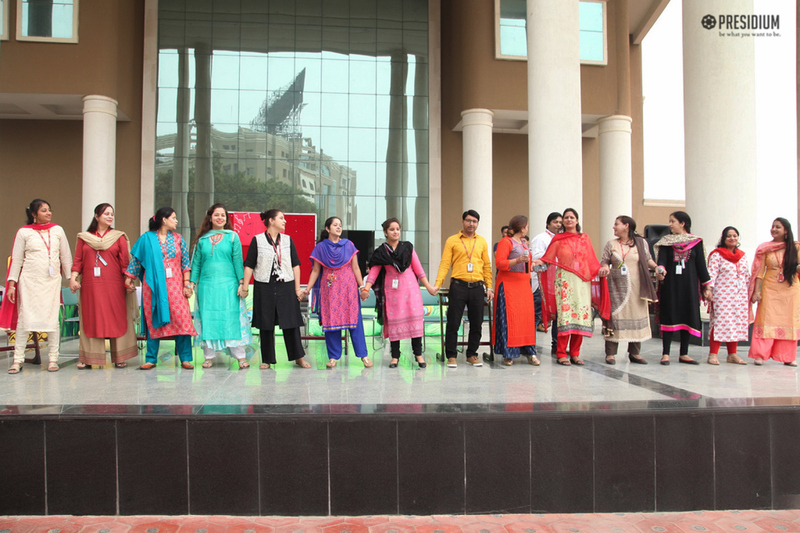 Presidium celebrated Children’s Day, the birth anniversary of Pandit JawaharLal Nehru with enthusiasm and zeal. 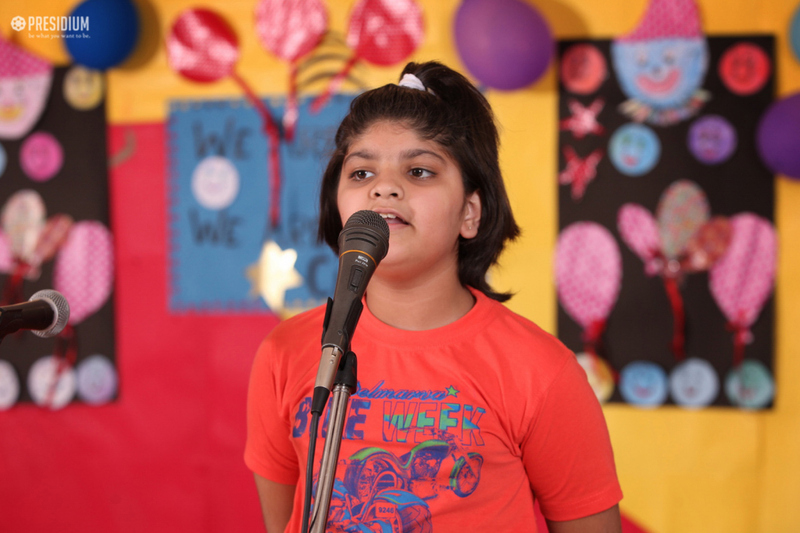 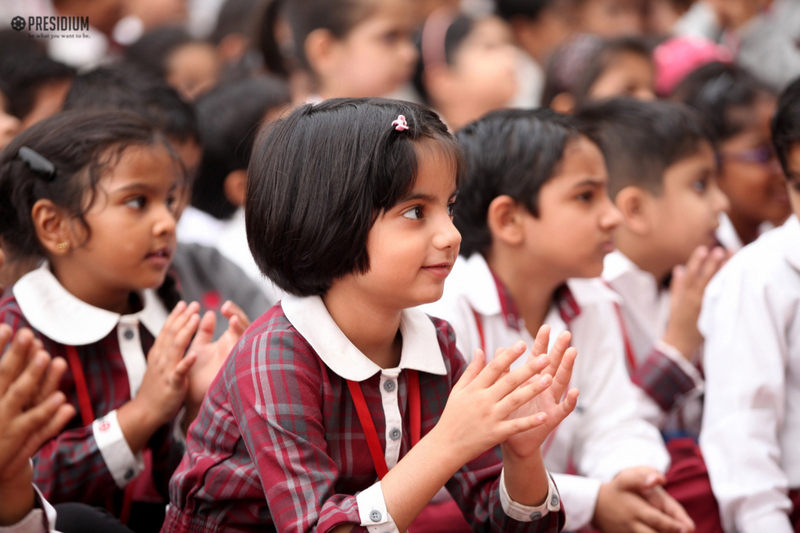 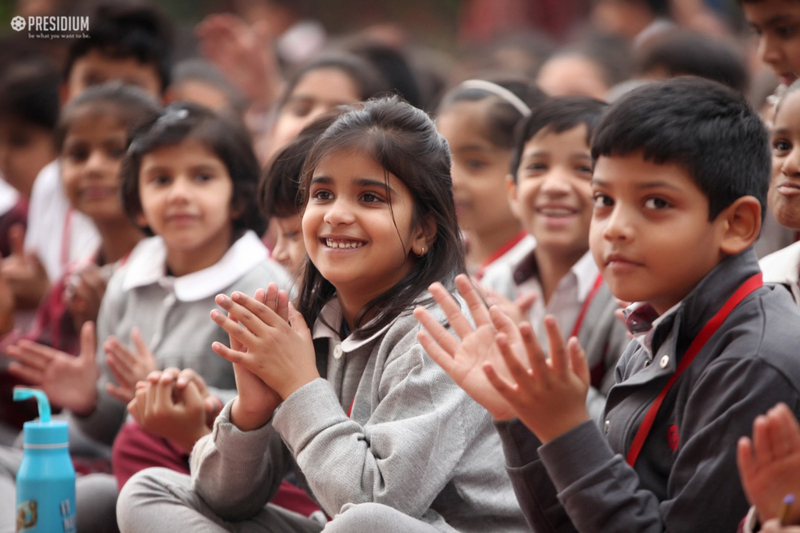 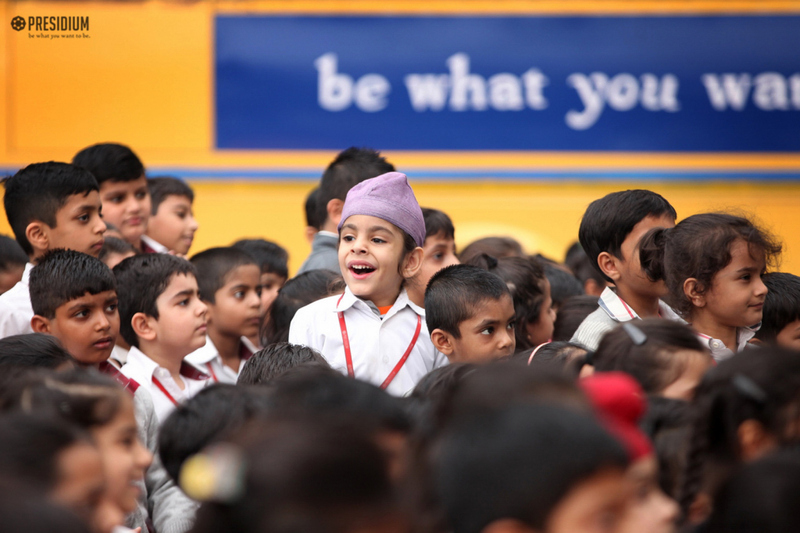 A Special Assembly was conducted with immense joy, enthusiasm and magnificence. 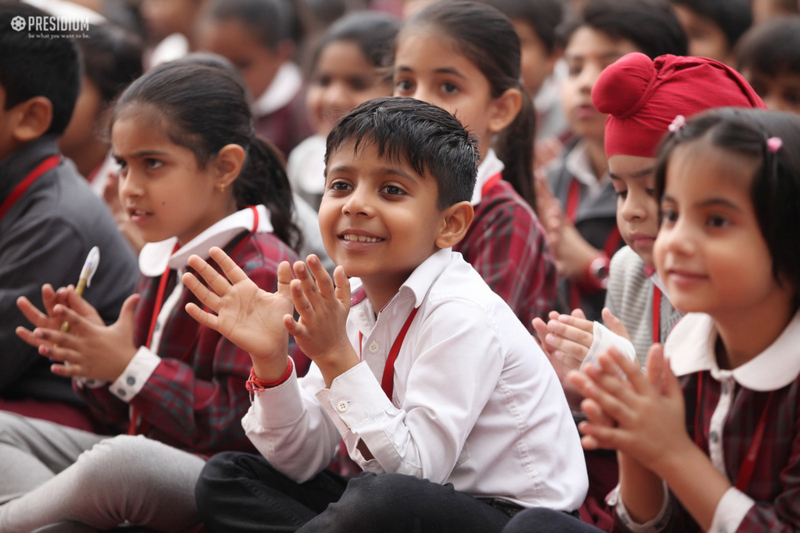 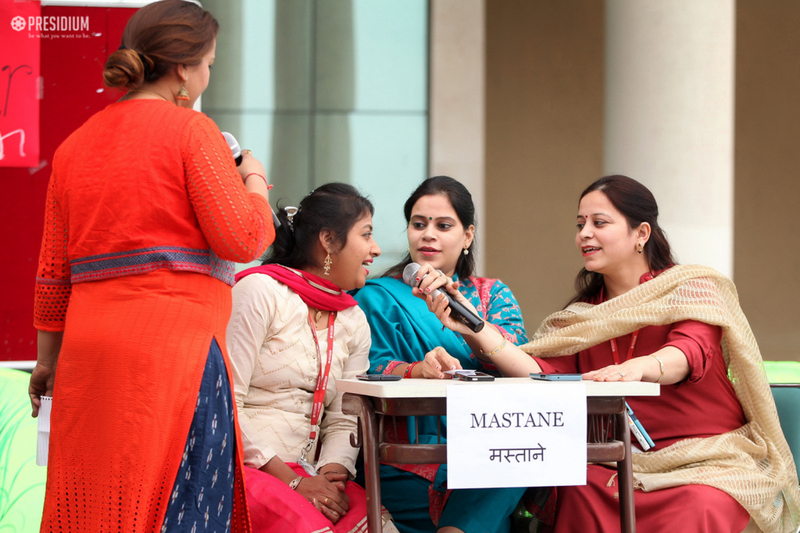 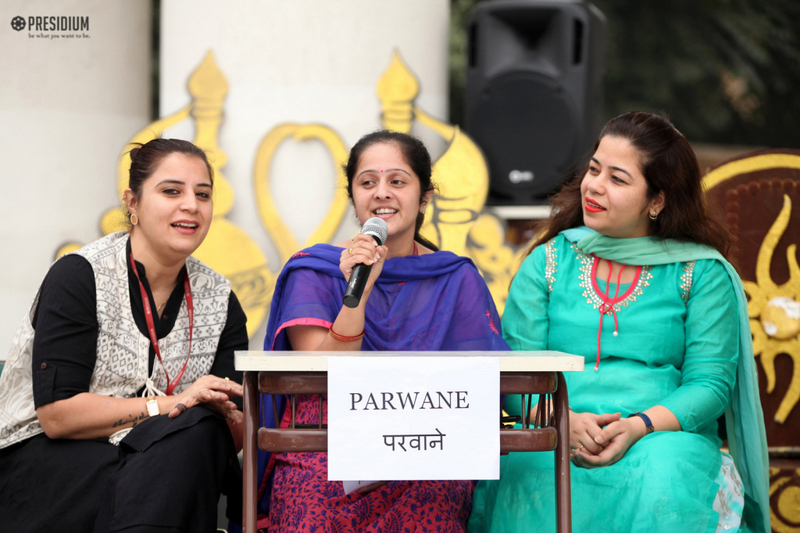 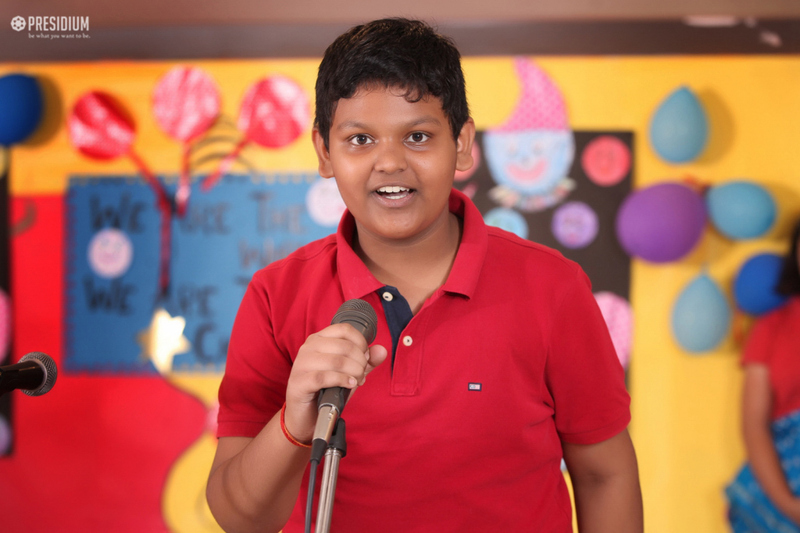 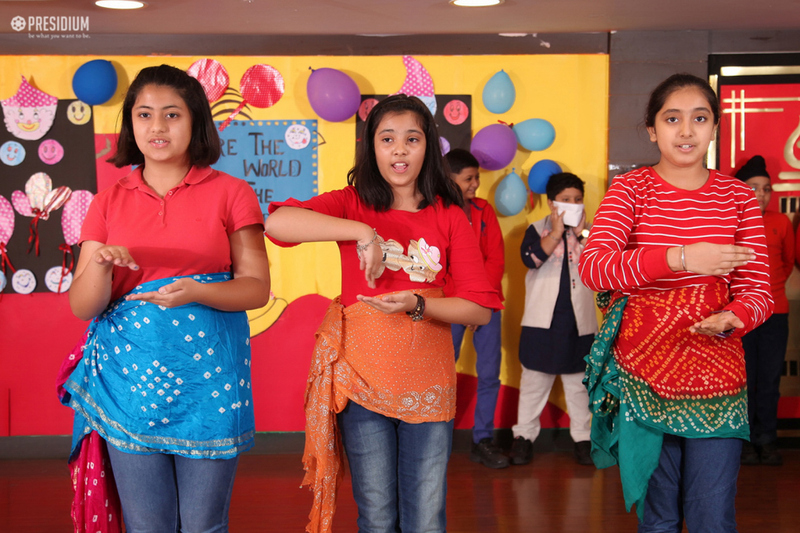 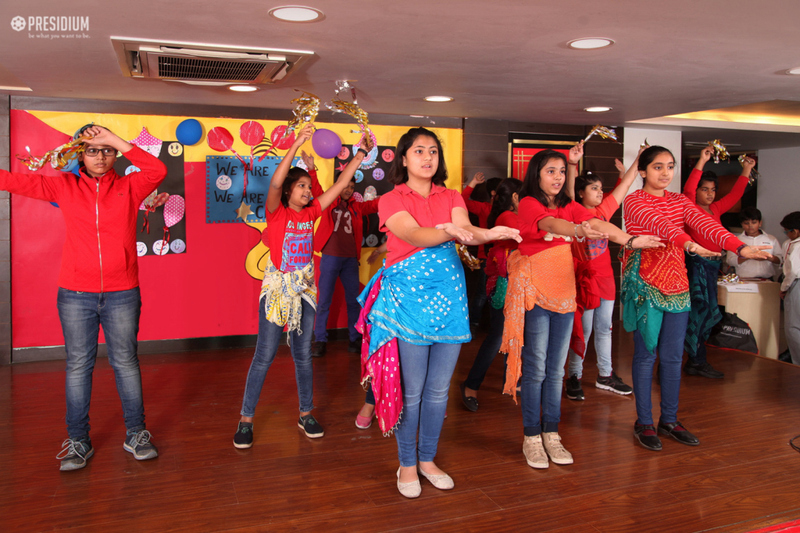 Various activities and events were specially organized by teachers for the students Celebrations began with a prayer service conducted by teachers followed by the thought for the day, news, and a Hindi and English poem on Children’s Day. 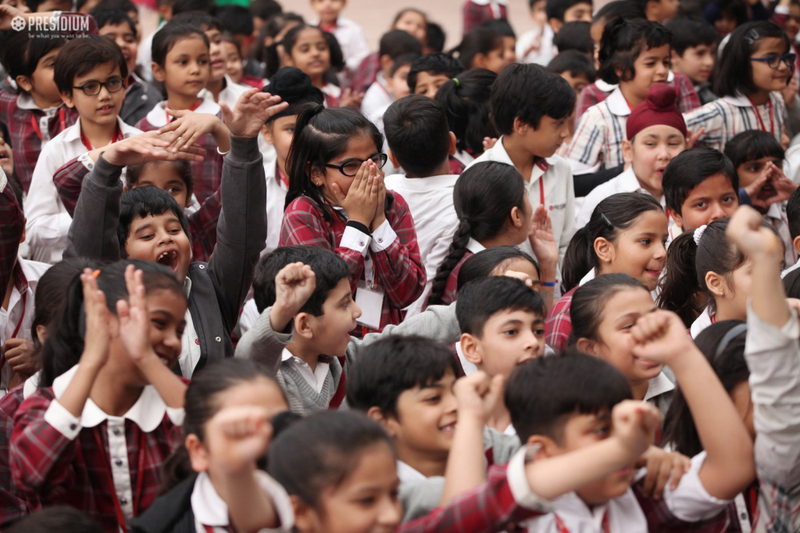 The poems made students aware that they are the real future of the country. 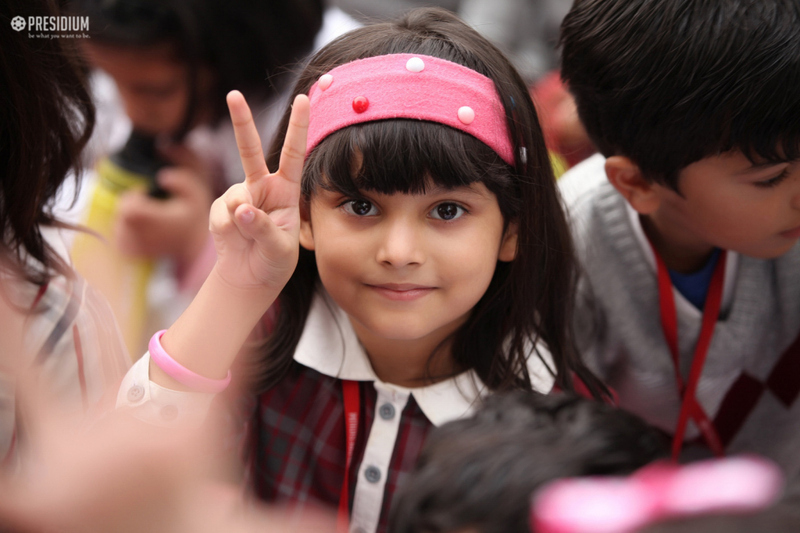 The importance of Children’s Day was also shared. 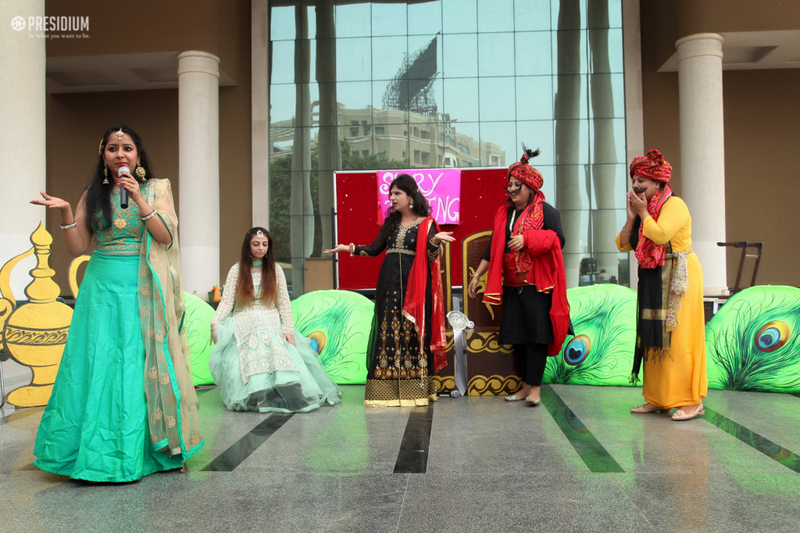 This was followed by a melodious song. 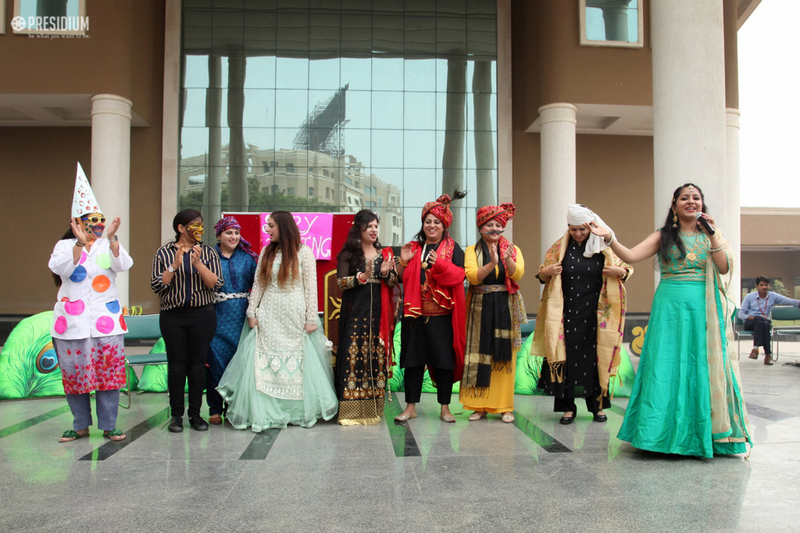 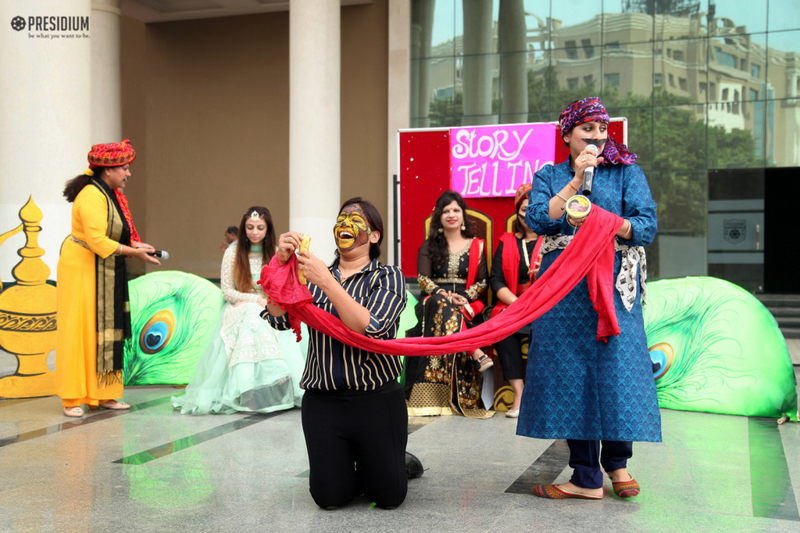 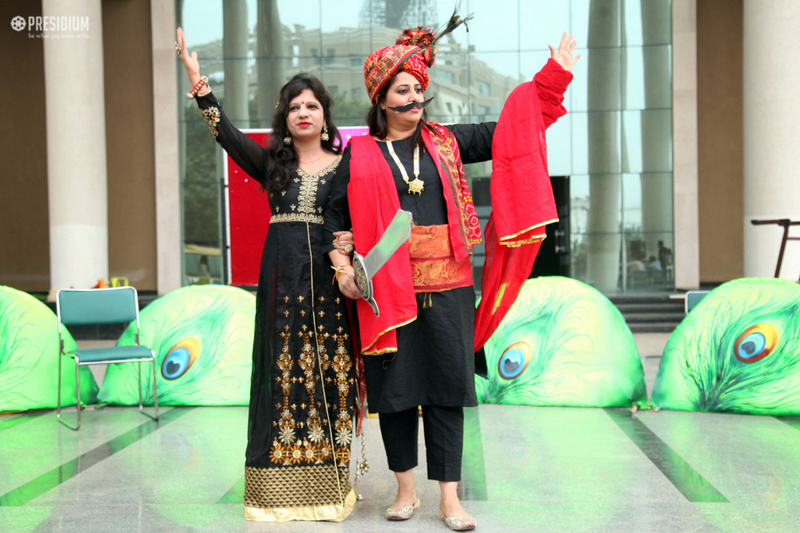 Teachers were dressed up in traditional attire presenting a mesmerizing story telling session. 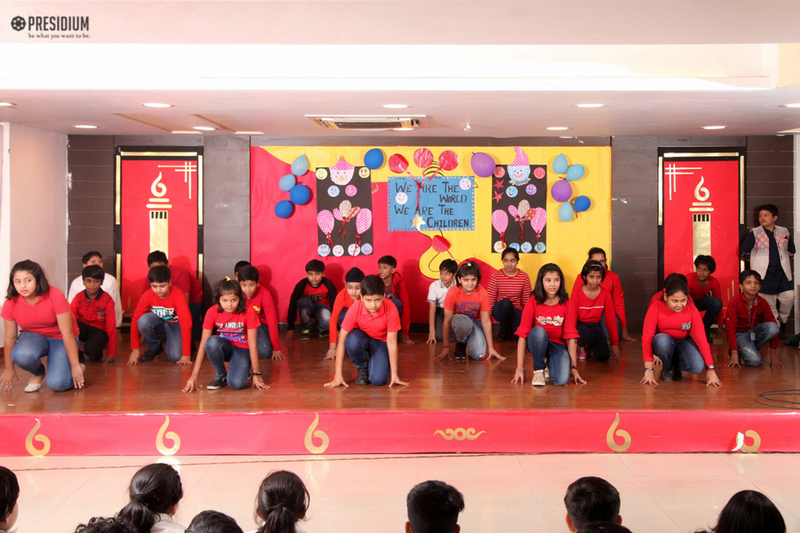 The assembly inspired all to move ahead in life with grace and courage.